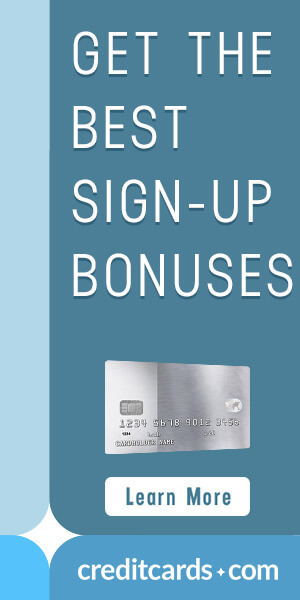 Casavvy has teamed up with CreditCards.com to offer you the best options for low interest credit card offers. A low interest credit card can be used to make purchases that you would like to pay off over time and keep your payments as low as possible. Here at Casavvy we want to save you the most money possible, and by choosing to pay off a purchase over time you will end up paying a lot more for than that item it is actually worth. But a low interest rate credit card can be a great option for making those purchases that you cant pay off in full right away. Here you can find the best low interest credit cards available and compare them side by side to find the credit card with low interest that is right for you. It is important to know that when choosing a credit card for making purchases that you want to pay off over time, the only thing you should take into consideration is the interest rate. Any interest rate that you pay will greatly outweigh any rewards that a credit card is offering, and you don’t earn any rewards until you pay off what you have spent. Credit cards with low interest can be used to make those purchases that you plan to pay off over time, while rewards cards can be used to make the purchases that you plan to pay off in full each month. 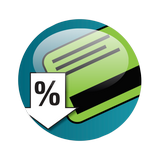 Some of the best low interest credit cards are balance transfer credit cards and 0% APR credit cards. Balance transfer cards allow you to transfer over an existing credit card balance and receive an intro interest rate (sometimes 0%) to help you pay off your debt. And 0% APR credit cards keep your payments low on the purchases that you have to make and pay off over time. The all around best low interest credit card offers will come with a variable interest rate, which means your interest can change, possible double, depending on your credit trustworthiness to the credit card company. Make sure to make all your minimum payments on time and stay well below your credit limit and you will get the most possible out of your low interest credit card. Read user rating and reviews to see what others think about each card and how they have used it in the past and find the best low interest credit card that’s right for you. If you choose to pay interest, at least make it as low as possible. Find the best options for Low Interest Credit Cards, for all major credit card brands, through our partner site with the offer below.